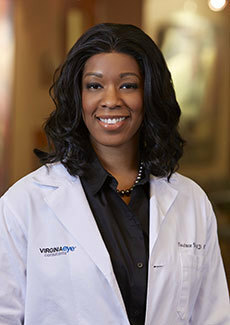 Dr. Constance Okeke is the lead glaucoma specialist at Virginia Eye Consultants and has provided world class quality care in the Hampton Roads area since 2009. 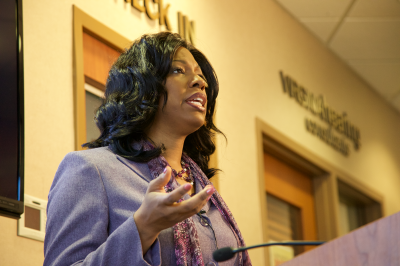 Dr. Okeke is actively seeing patients and taking on new patients in the Norfolk and Suffolk, Virginia locations. 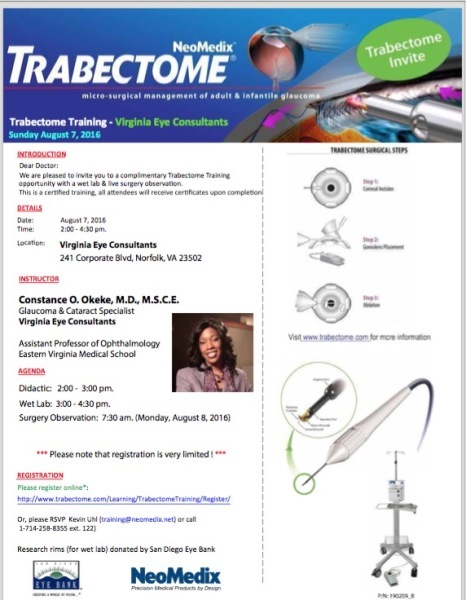 Dr. Okeke is an official Trabectome Trainer and can provide didactic and hands on training to teach the surgical technique of Trabectome. 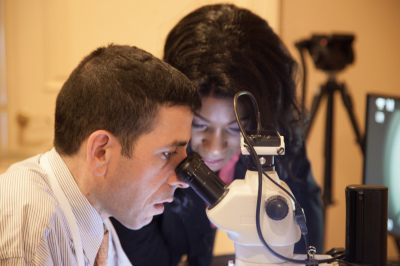 She has personally trained and certified over 50 eye surgeons in the Trabectome technique. Trabectome trainings are set up through NeoMedix or contact Dr. Okeke for a request. 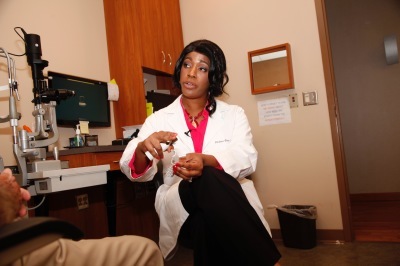 Dr. Okeke's extensive experience in the MIGS space, lecturing, authorship, educational videos, and training allows her to be an excellent resource for coaching other doctors to engage in and improve outcomes with various MIGS techniques. Contact Dr. Okeke for request of coaching services. Dr. Okeke's extensive experience in research clinical trials and years of high volume clinical and surgical experience in glaucoma, cataracts and dry eye allow her to be sought after as a consultant, legal expert and speaker. Contact Dr. Okeke for request of services.